Carlsson gives the Mercedes-Benz SLS AMG a tuning that is available in both coupe and roadster versions. 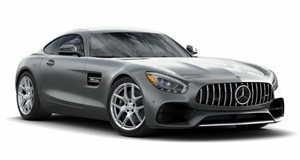 Mercedes-Benz tuning specialists over at Carlsson have revealed details of their latest project that is set to make its debut at the Frankfurt Auto Show this September. 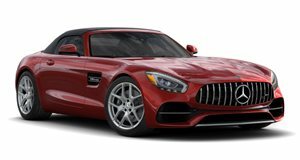 The new program focuses on the SLS AMG in both Coupe and Roadster form and consists of an upgraded coilover suspension with Littronic technology along with a new set of wheels. The end result is an increase of around 40mm in both axles with just the push of a button. Drivers can now navigate better over large speed bumps, rough level crossings, or getting out of underground parking lots with greater ease. This also supposedly eliminates the danger of damaging the front bumper or just beneath it. Pricing for the Carlsson Mercedes SLS AMG suspension alone is set at €8,398. In addition, Carlsson has also added 20- and 21-inch wheels that can be fitted for an additional €8,067. The interior has also been outfitted with new accessories such as leather upholstery for the seats, door trim panels, center console, headrests, dashboard and door handles for an additional €9,680.